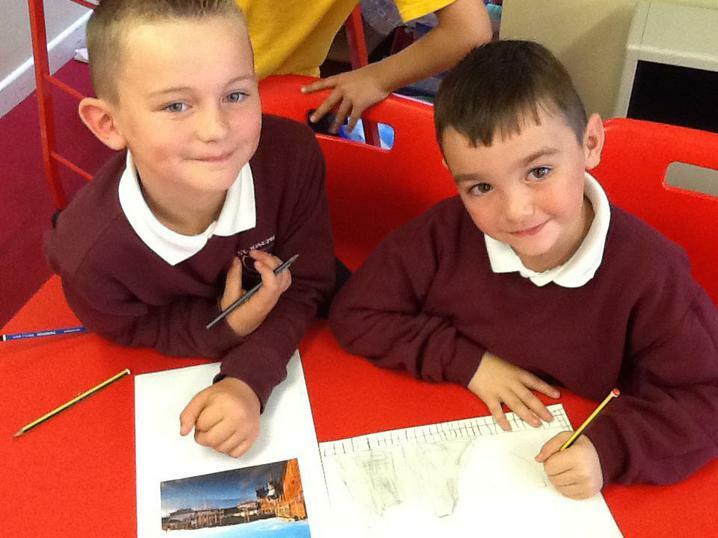 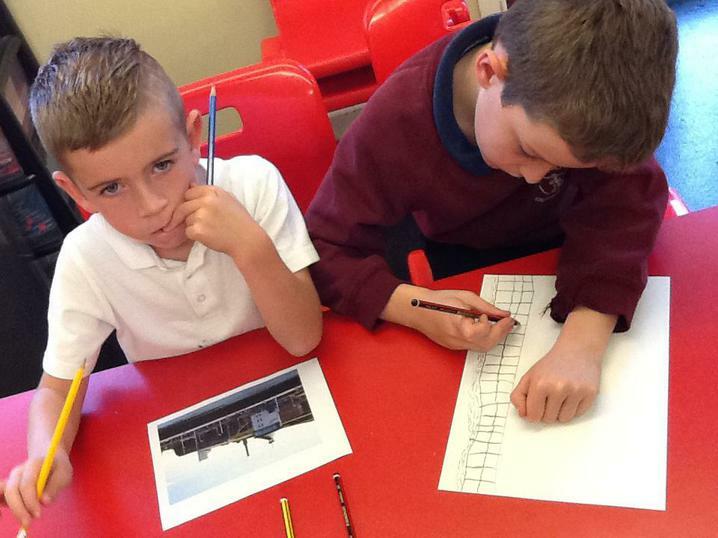 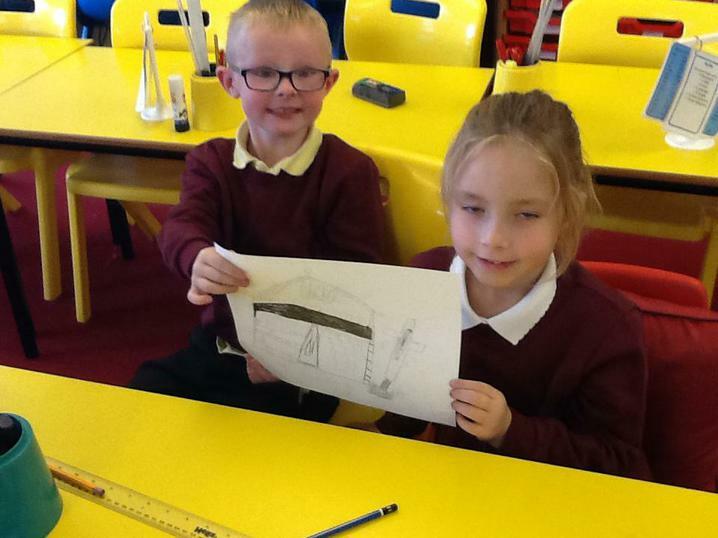 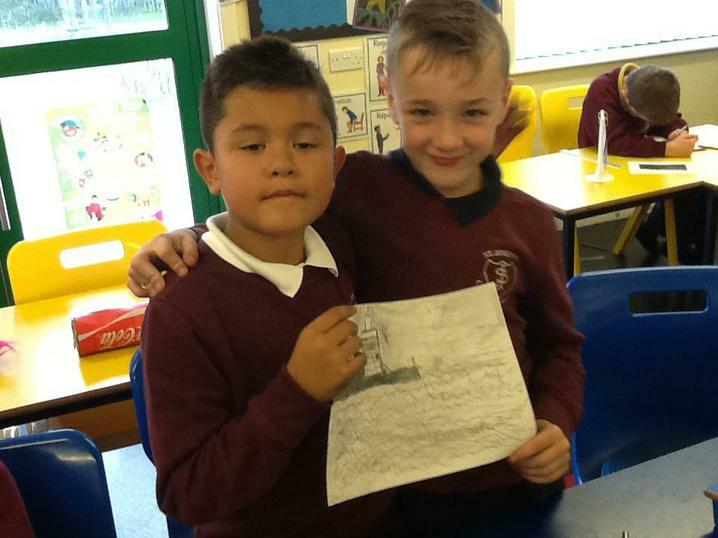 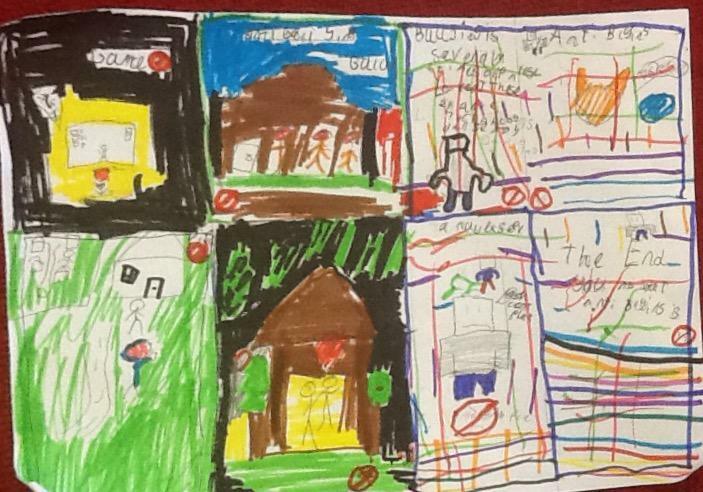 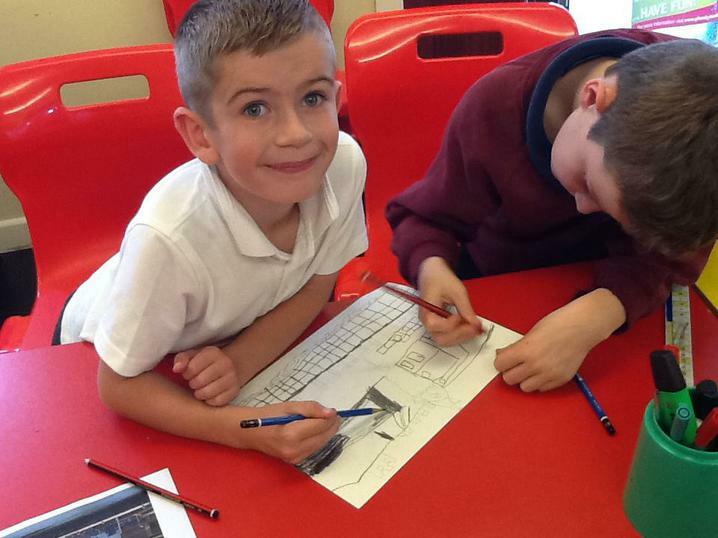 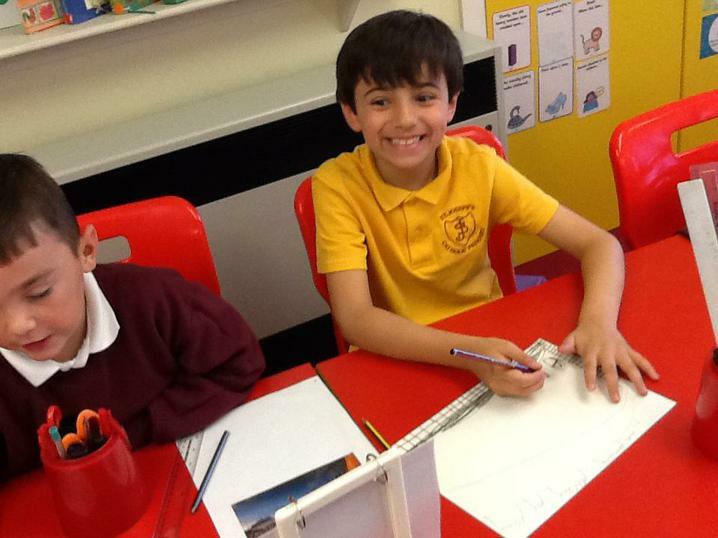 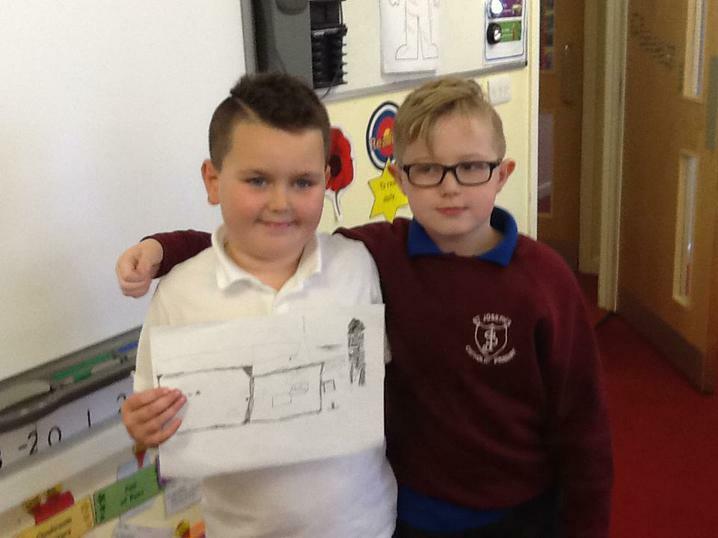 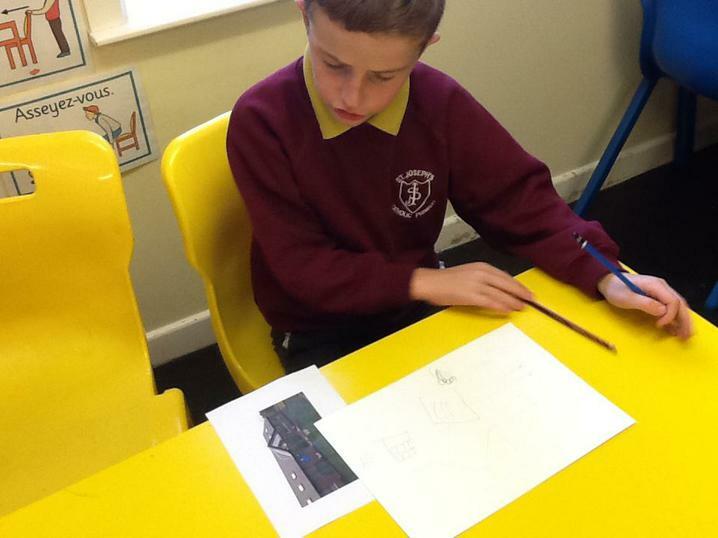 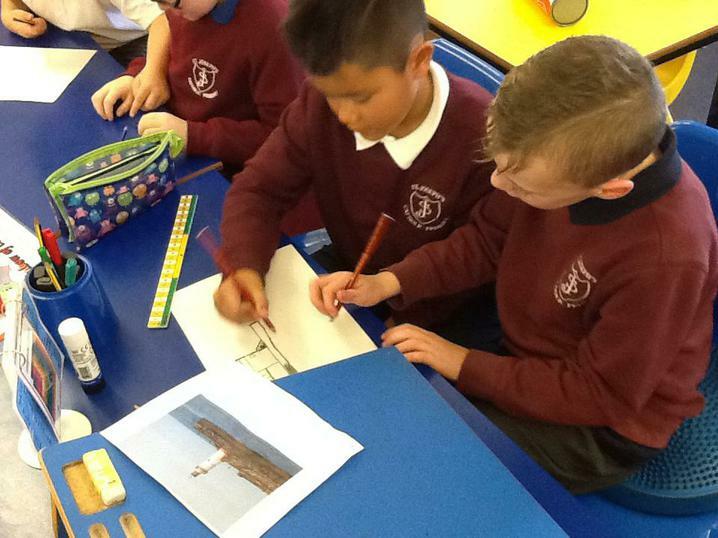 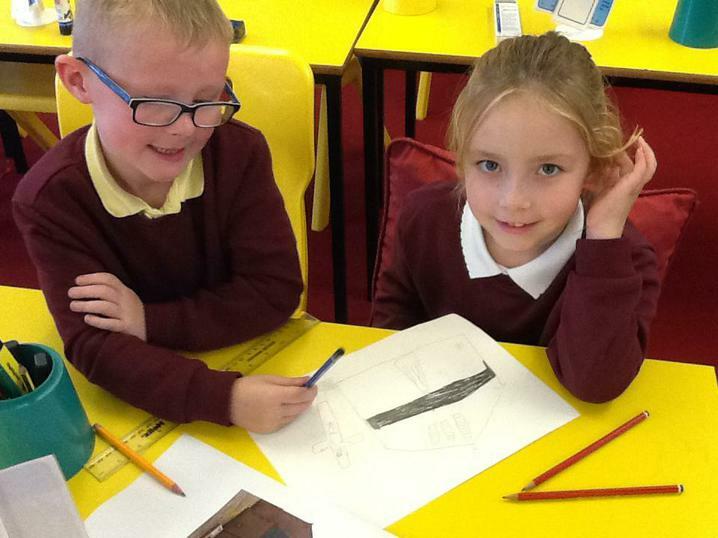 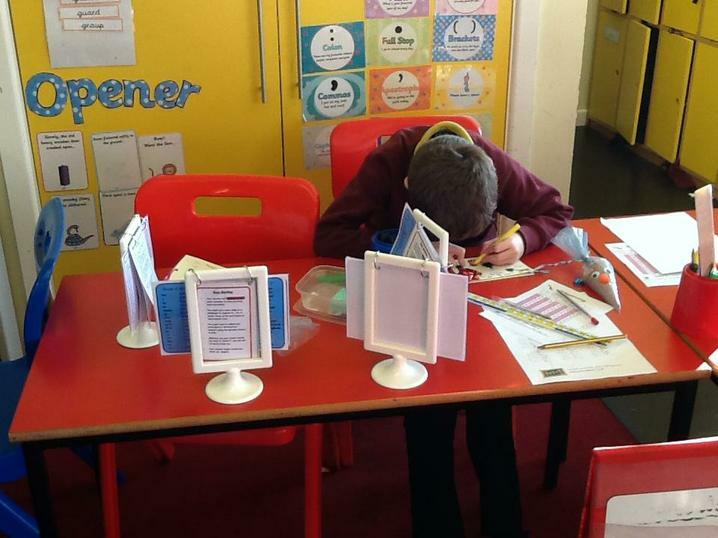 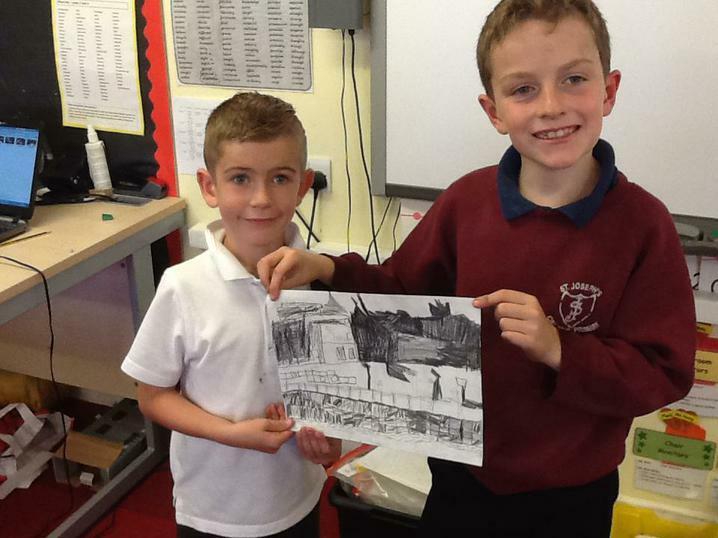 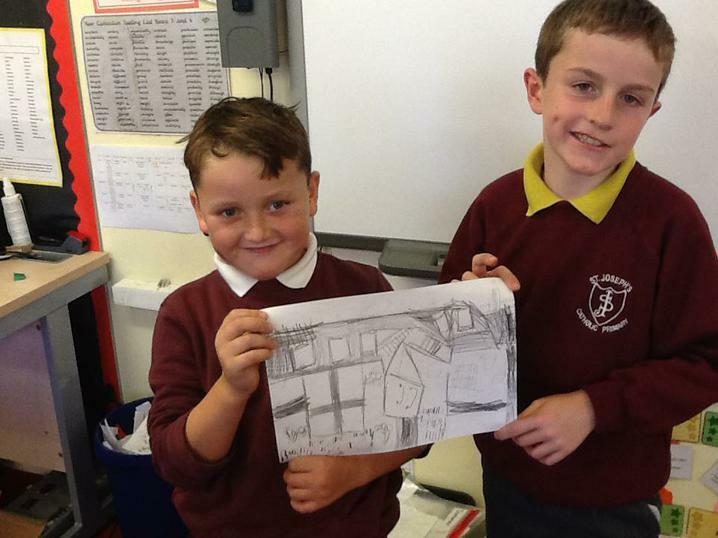 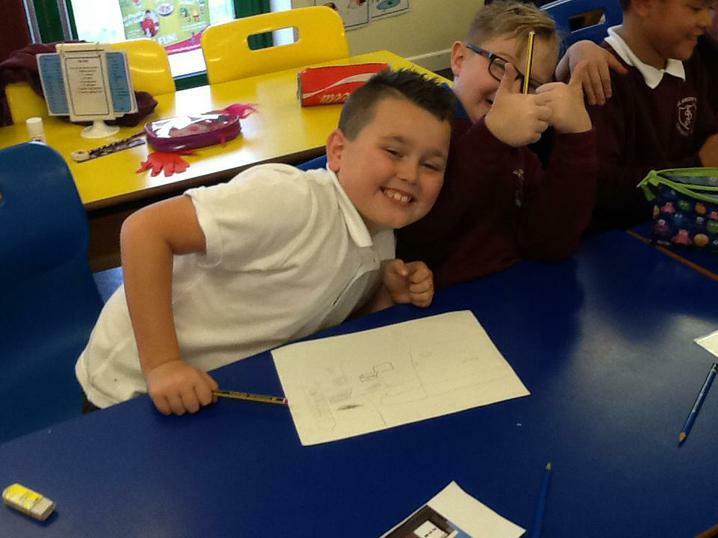 Sketching important buildings and areas in West Cumbria. 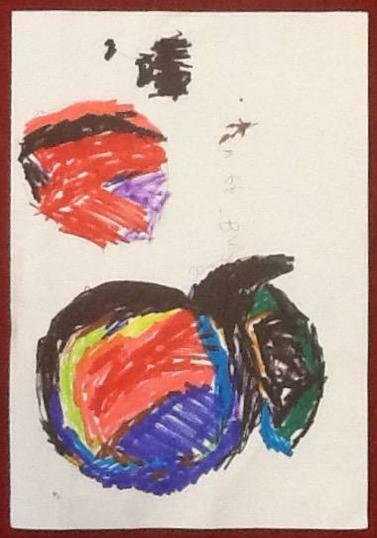 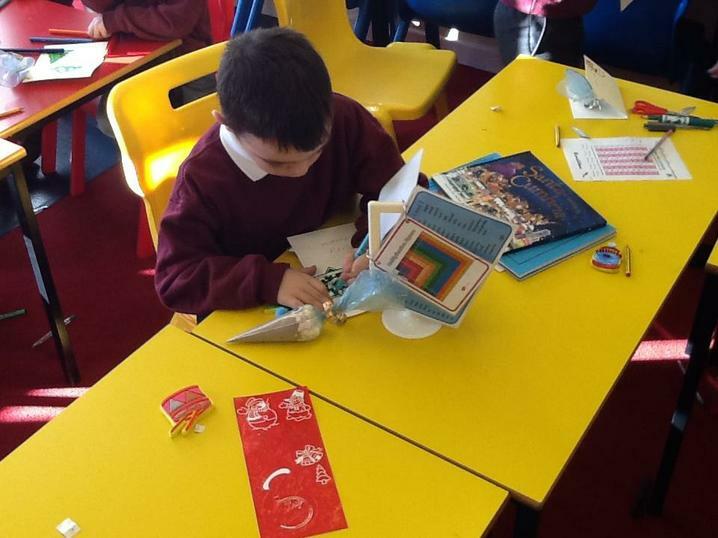 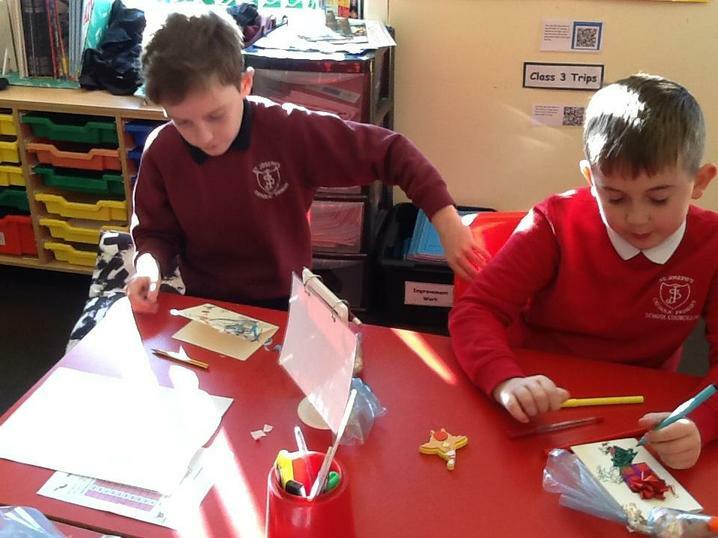 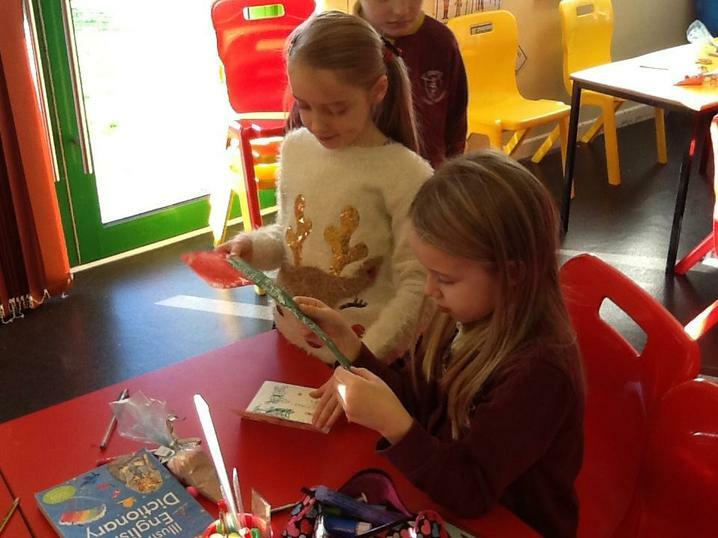 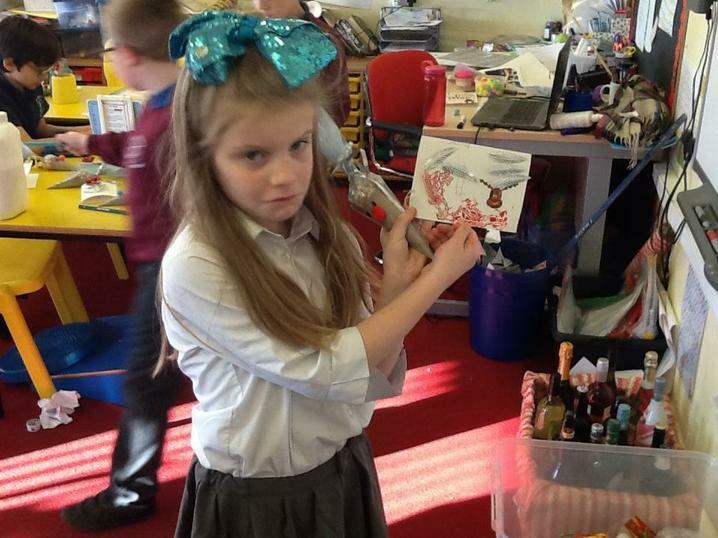 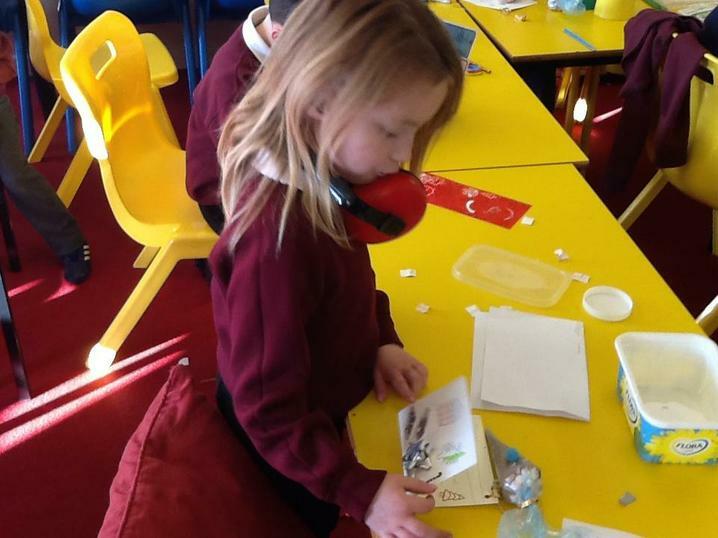 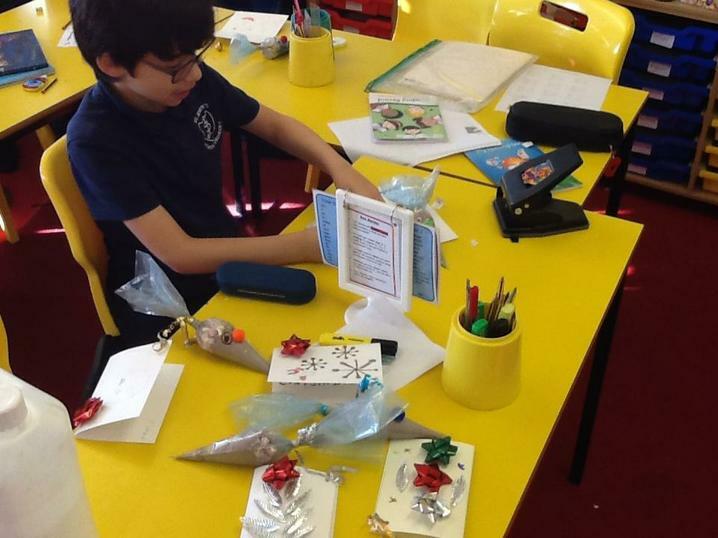 We made hot chocolate reindeer to sell at the Christmas fair, and decorated an instructional card to go with it. 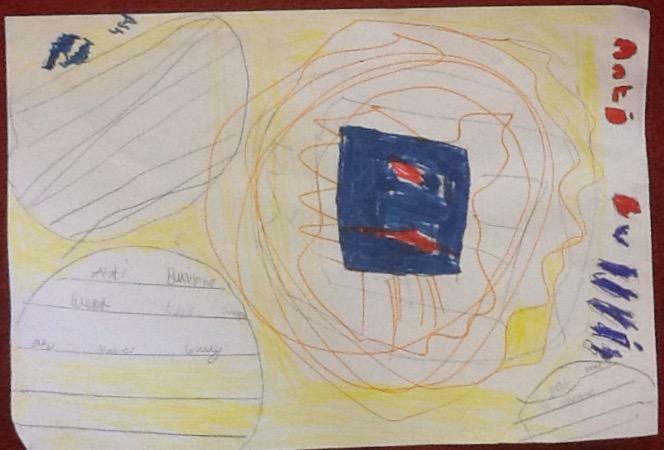 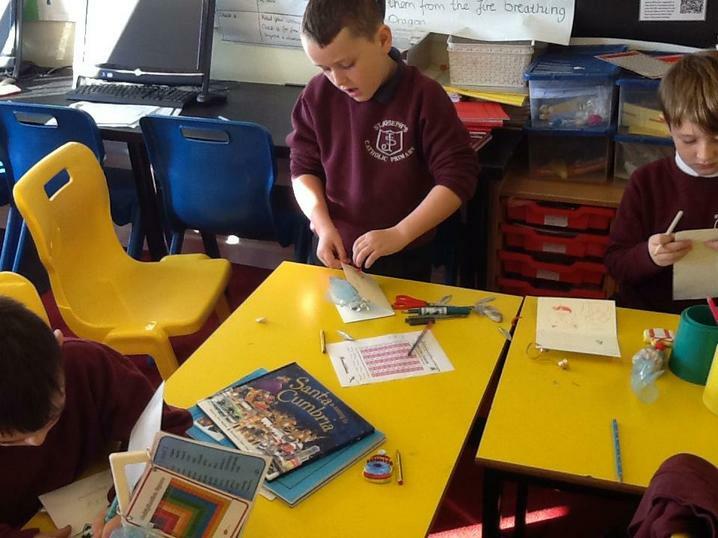 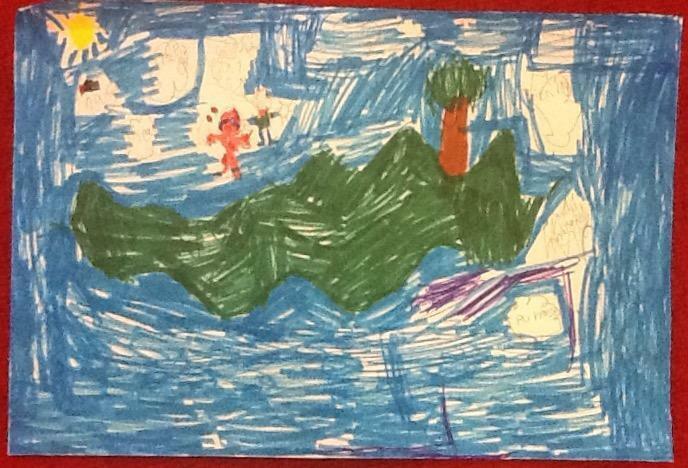 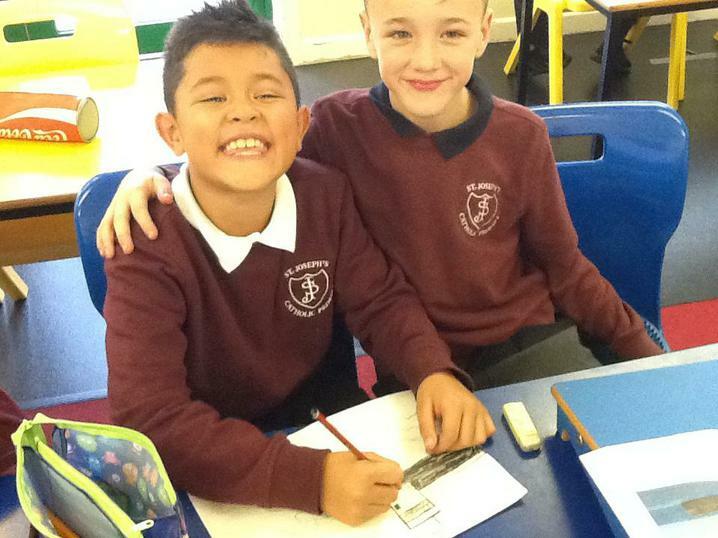 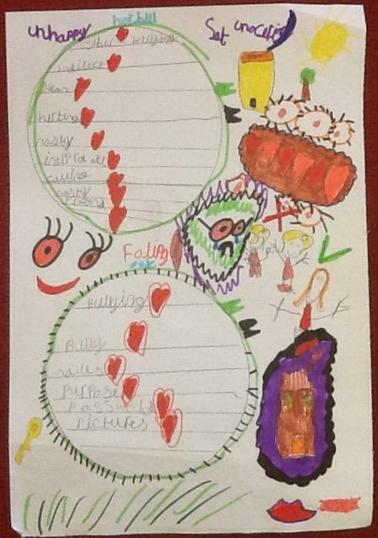 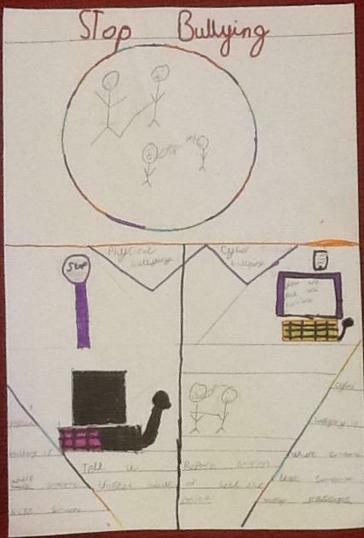 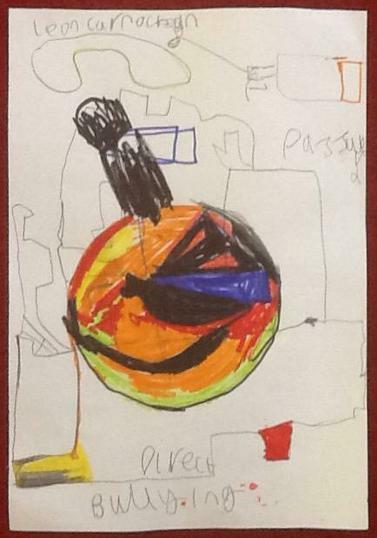 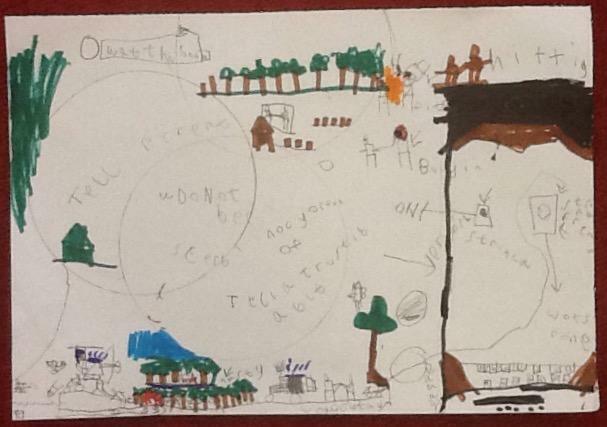 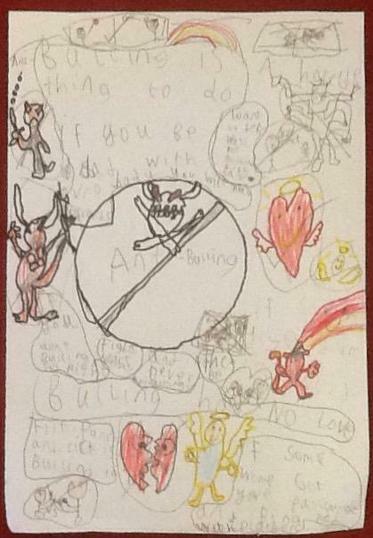 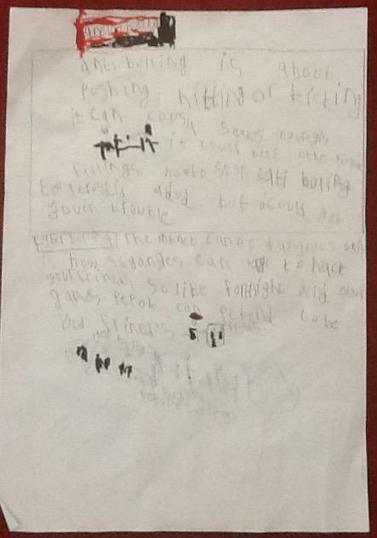 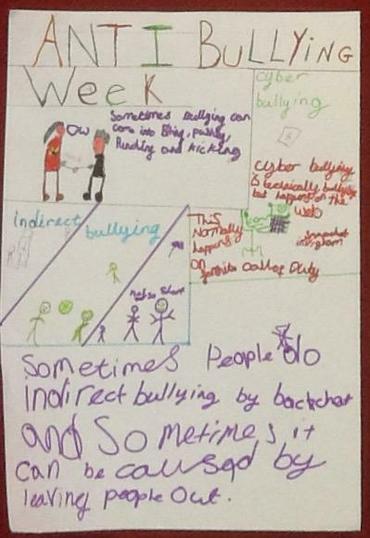 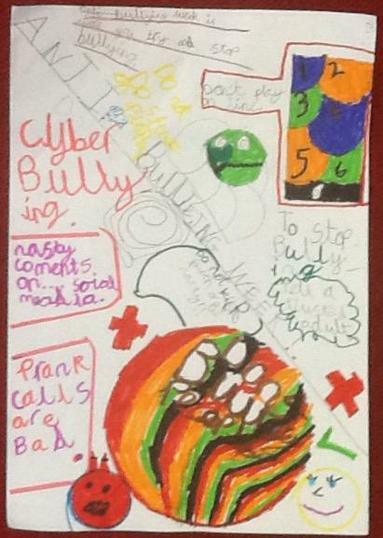 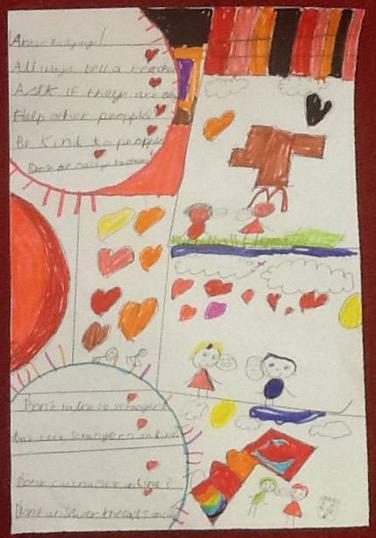 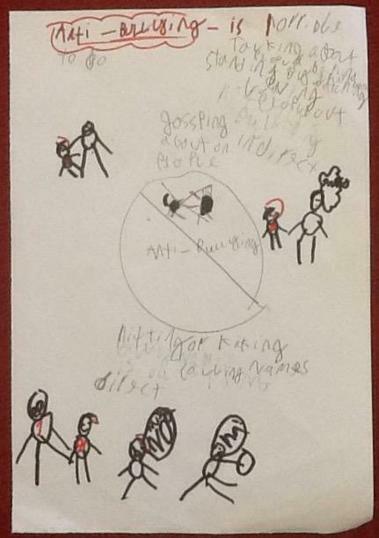 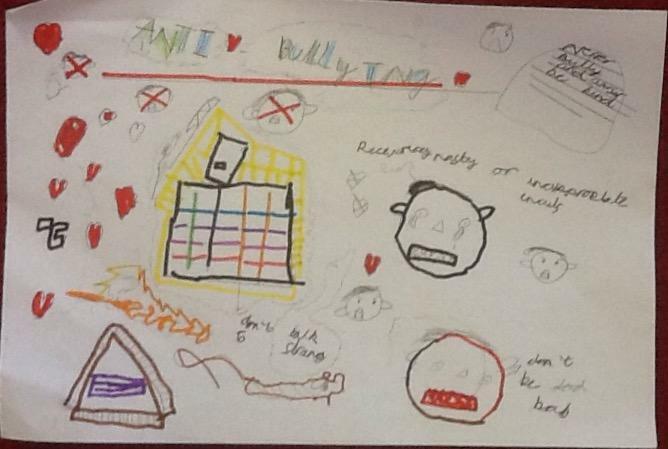 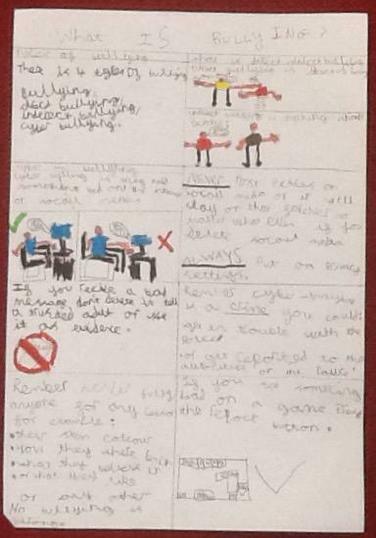 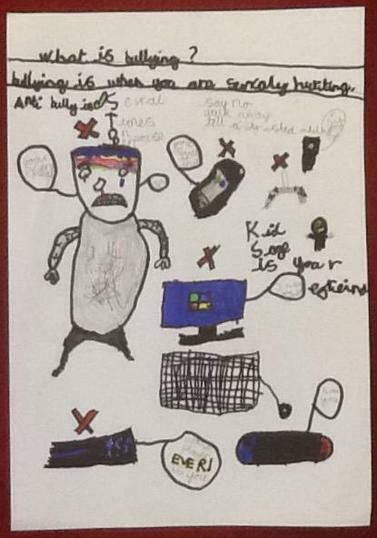 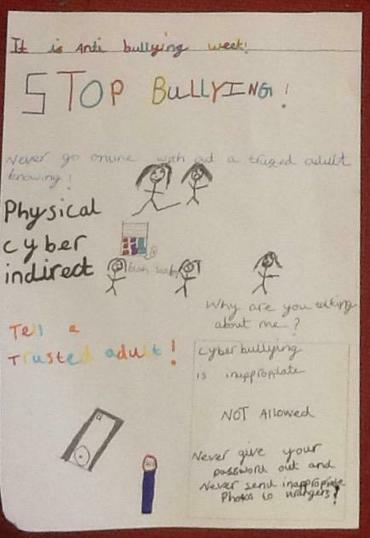 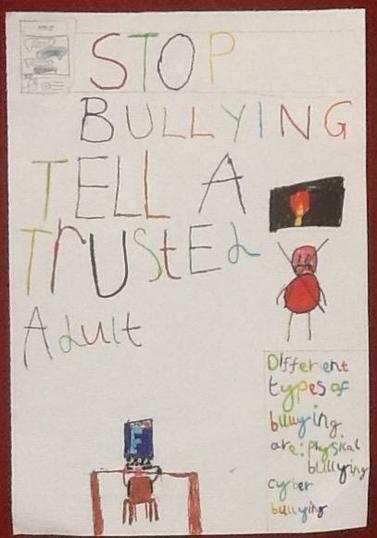 For anti-bullying week we designed posters to help stamp out bullying in school. 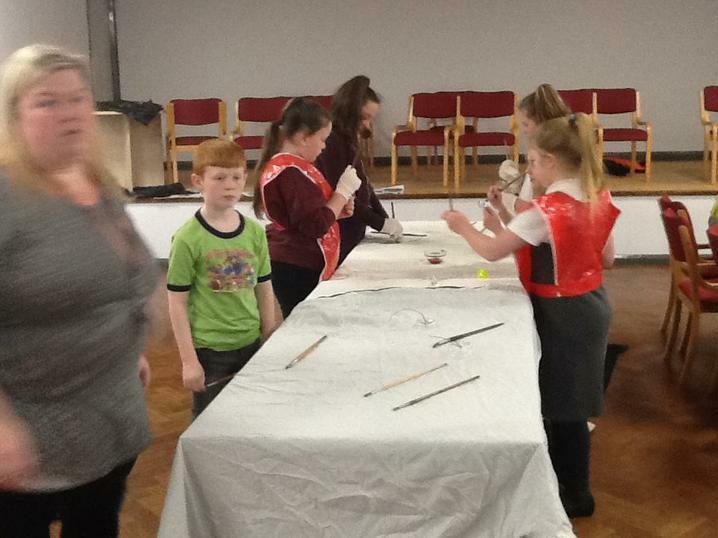 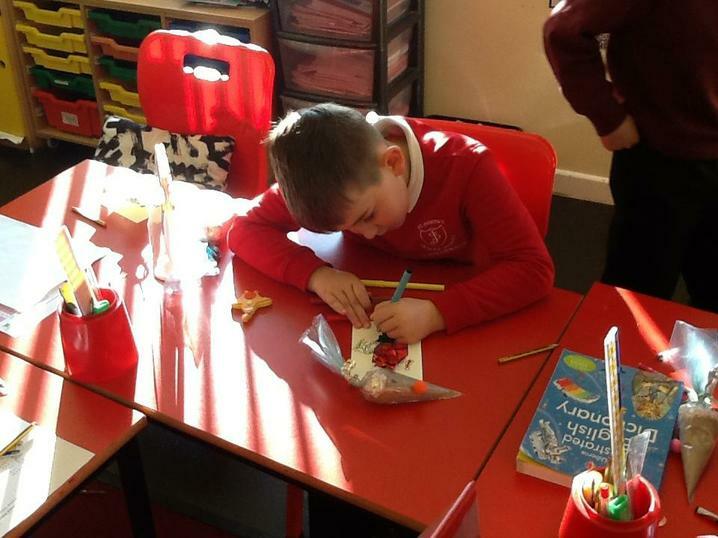 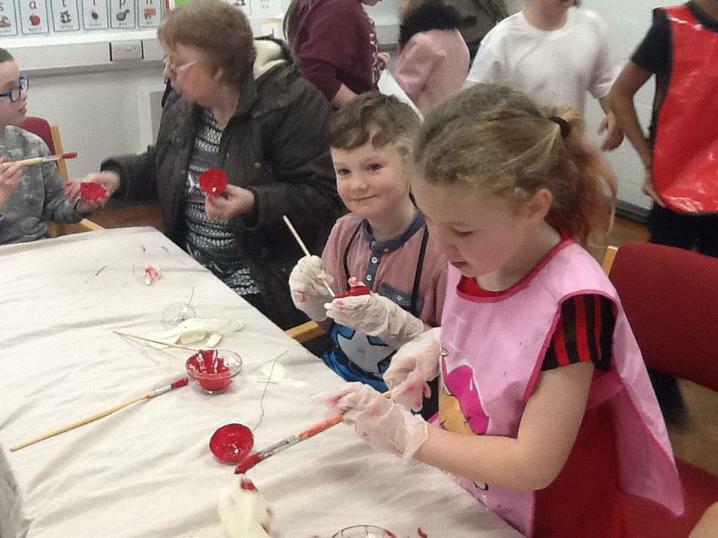 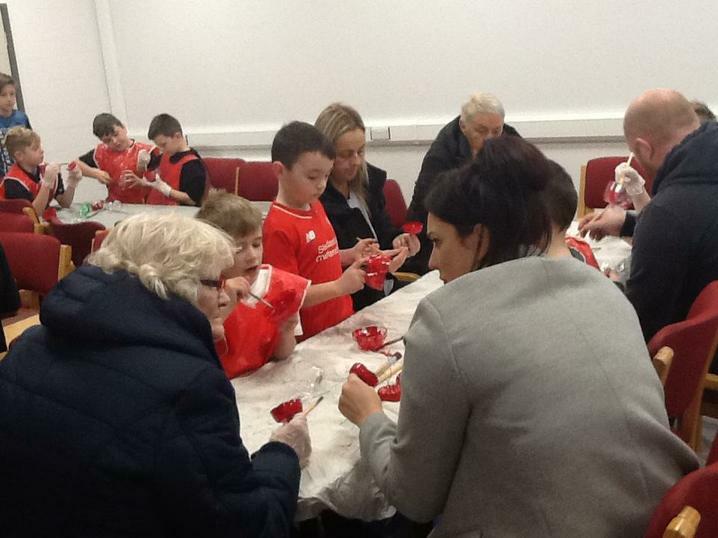 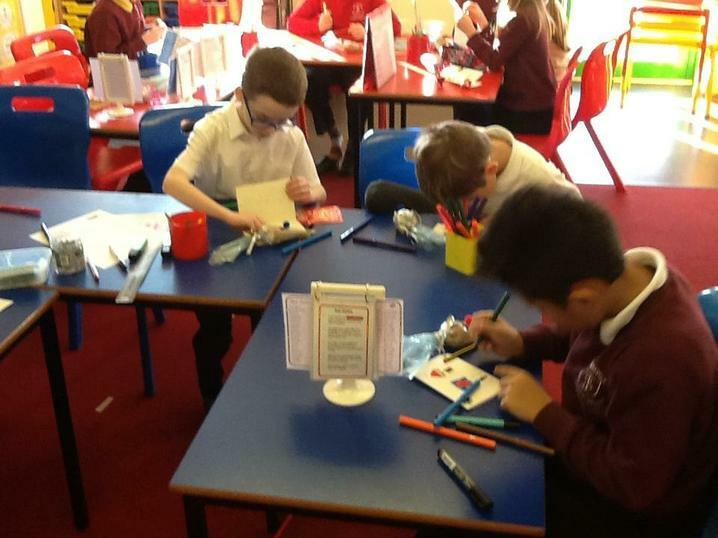 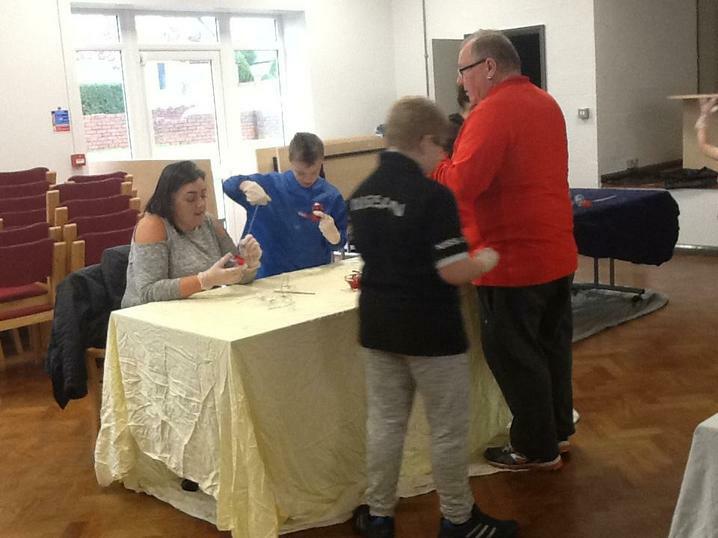 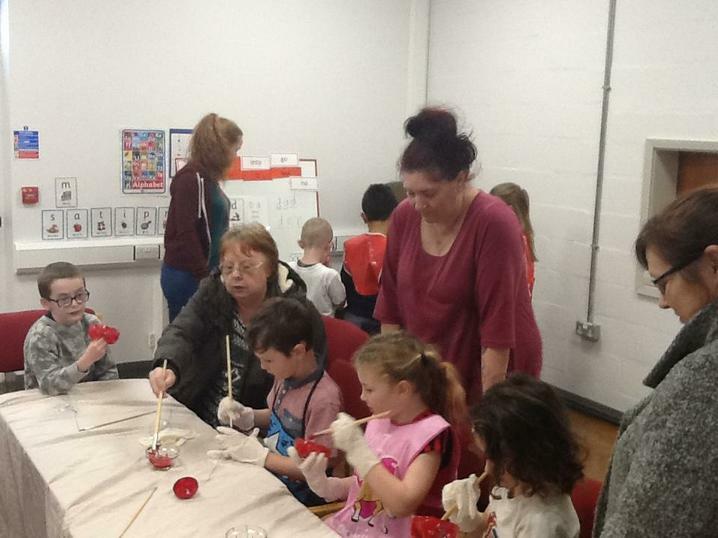 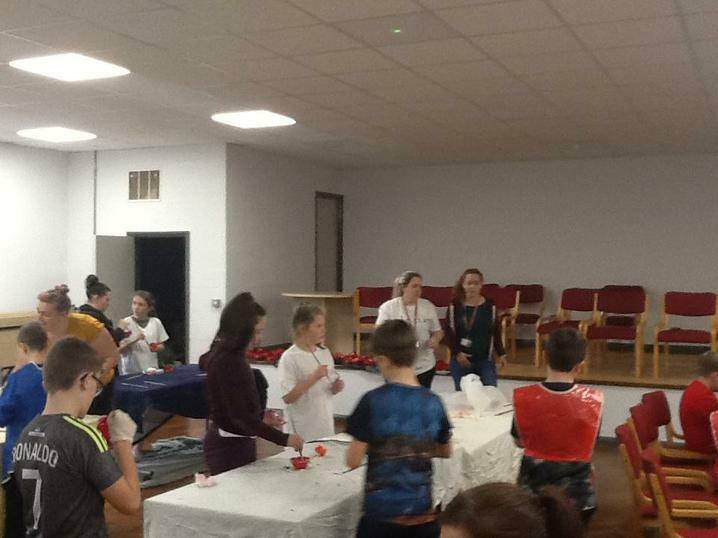 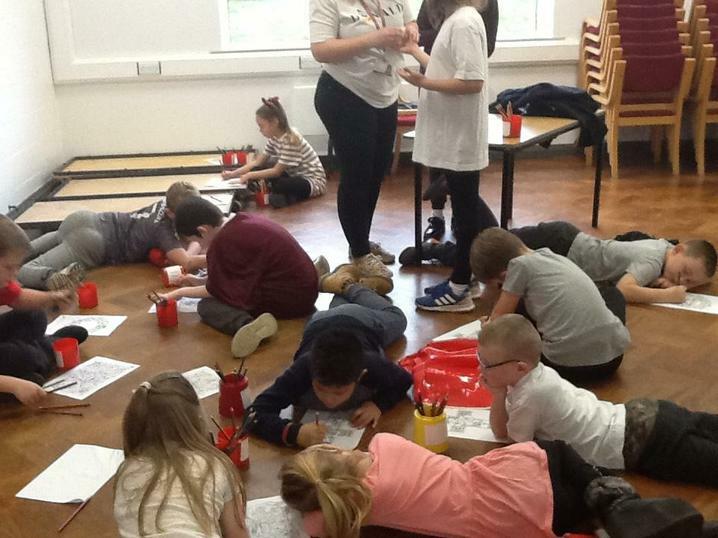 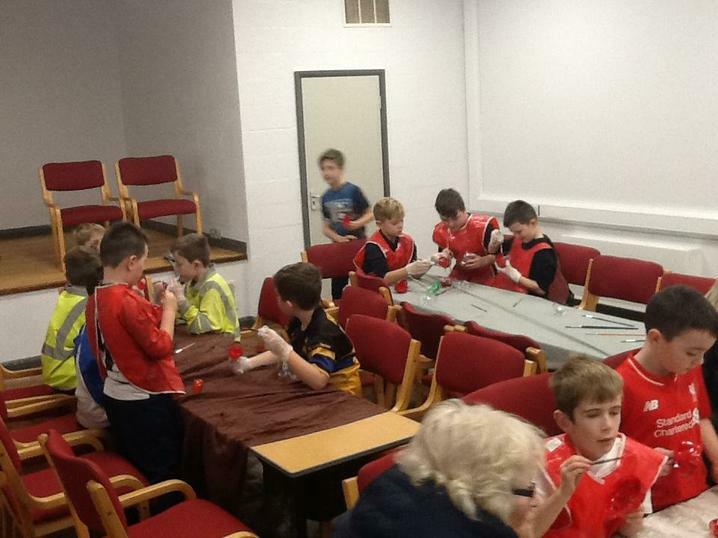 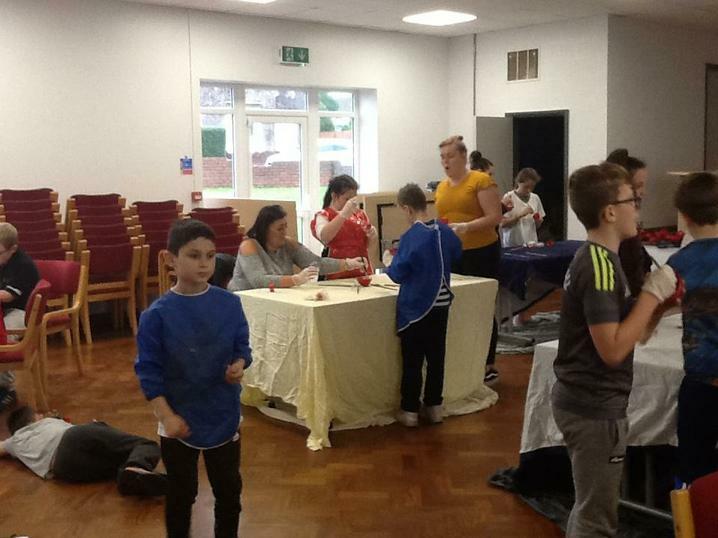 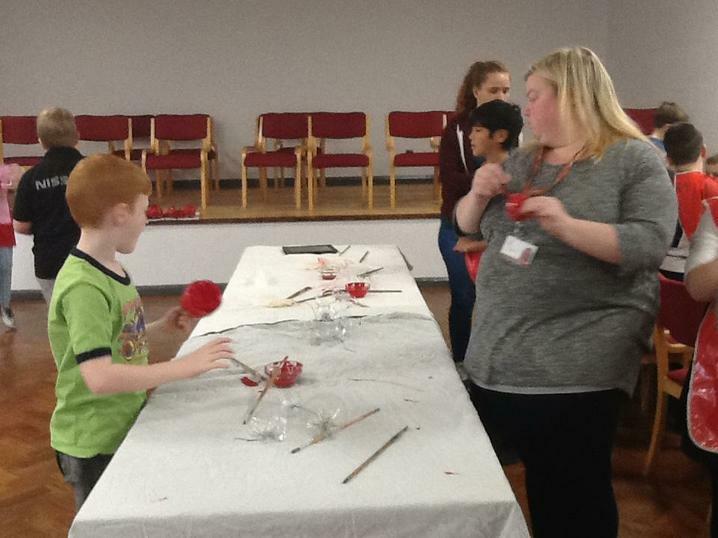 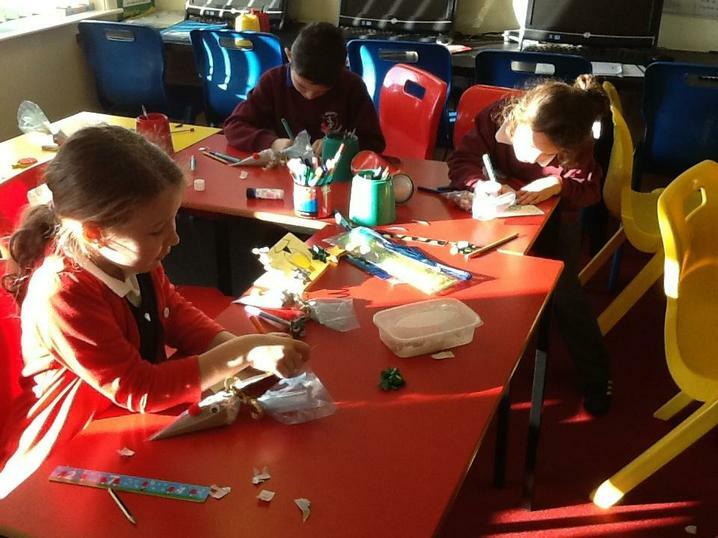 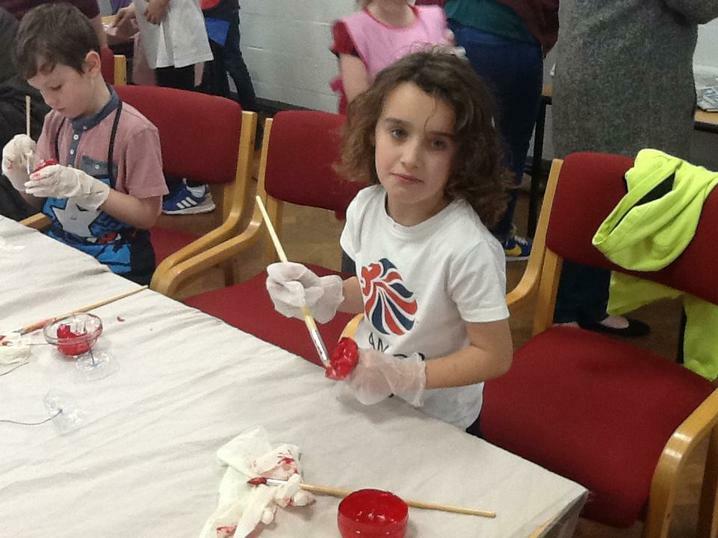 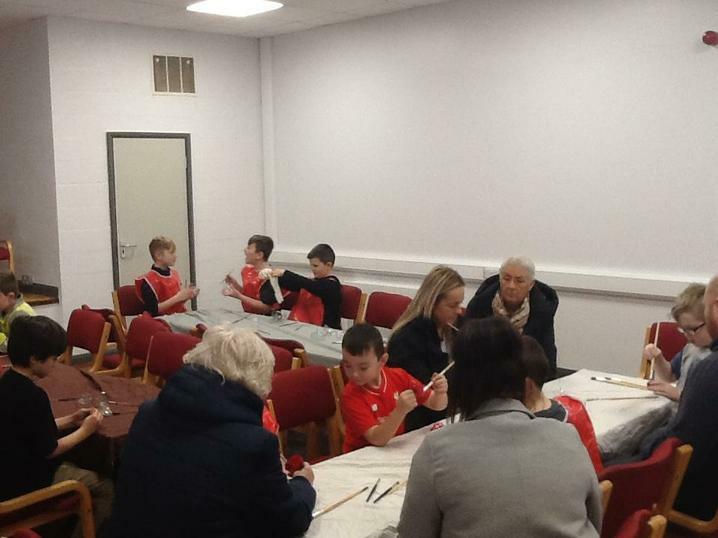 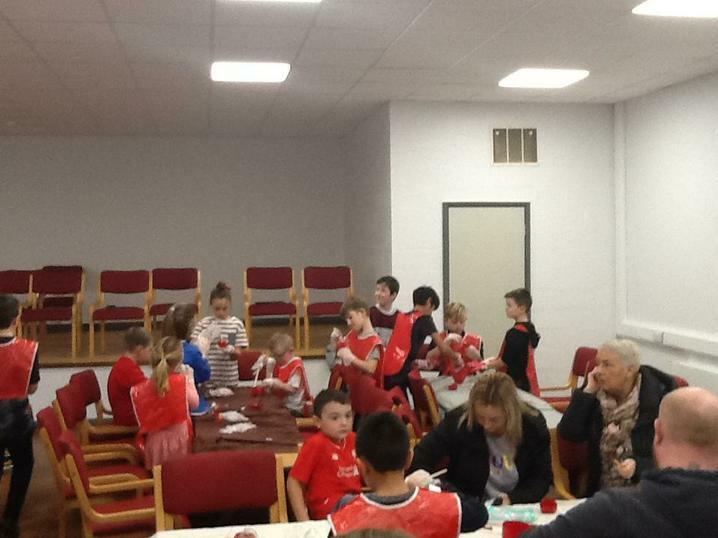 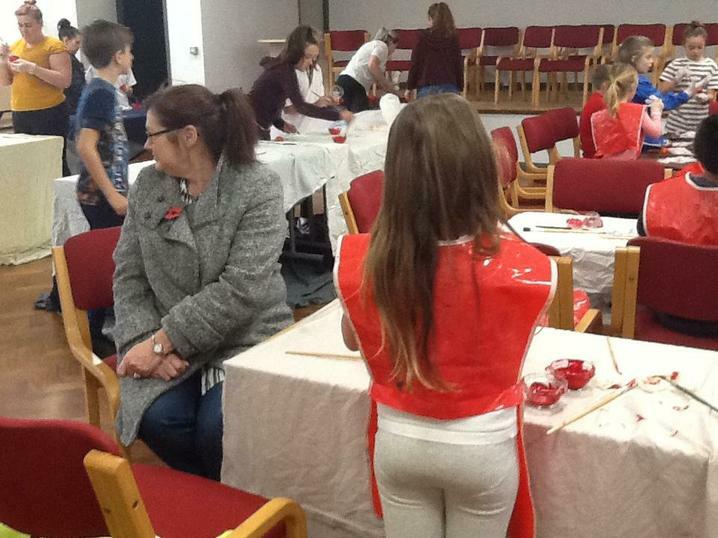 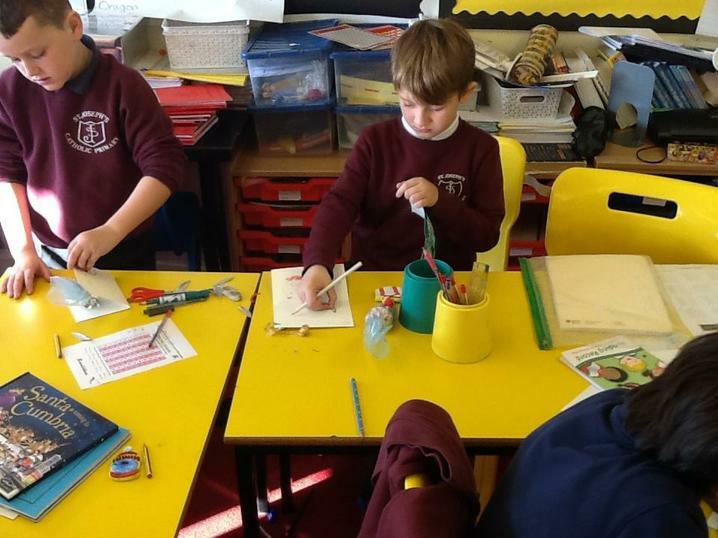 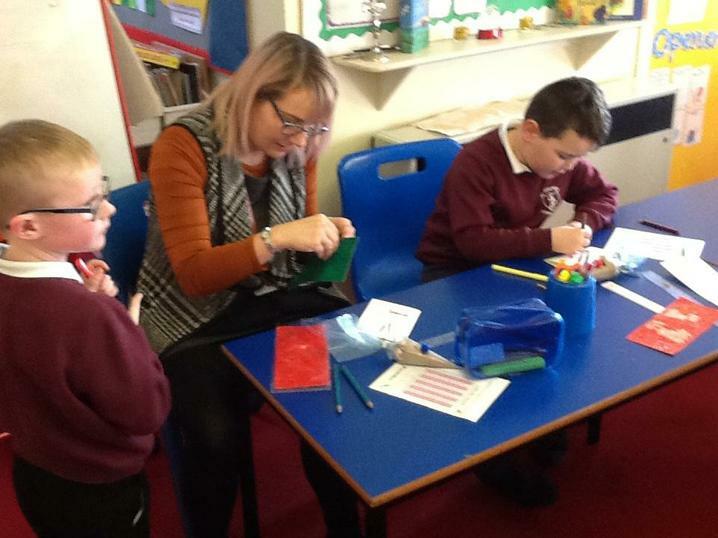 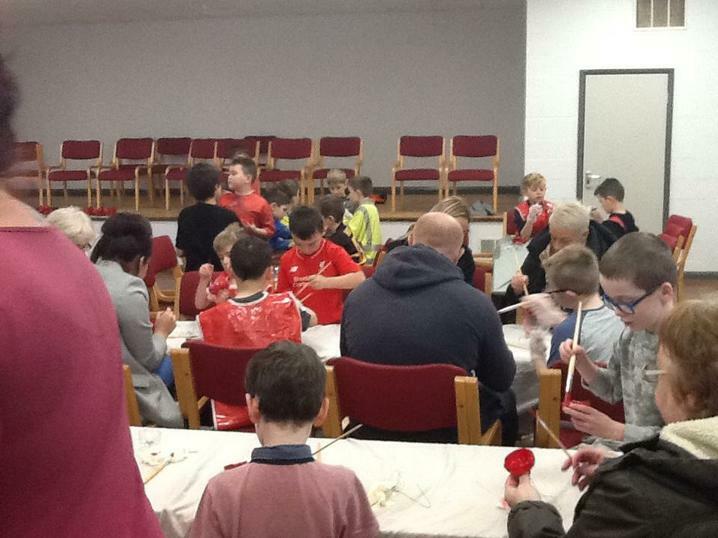 As part of 100 years of Rememberance, as a school we painted poppies to go on display at the front of the school.